The steps you need to take to make the most of product and seller ratings on Google Shopping. Further to our recent article about the benefits of product reviews and seller ratings on Google Shopping, this time we’re taking a look at the steps you can take to make sure you reap these benefits. Online reviews and ratings are the digital age’s word-of-mouth recommendations—but they’re only helpful if they’re visible to all your potential buyers. In this article, we’re taking a look at ways to boost their visibility on your PLAs and seller AdWords ads. Seller and product reviews and ratings: what’s the difference? While they’re both important, there are critical differences between seller rating and reviews and product ratings and reviews. Most obviously, they are assessing different things—your product versus you the seller—but additionally, they show up in different places on Google Shopping and, most importantly, the steps you need to take to make them show up are different. The first thing that you need to know is that, for a specific product’s reviews to be eligible for display on Google, it needs to have earned at least three reviews. At the same time, the merchant must also have received 50 reviews across all their products. So it pays to do what you can to encourage satisfied customers to review your products. Furthermore, Google reserves the right to only show ratings on Shopping ads when they determine them to be accurate and relevant for the buyers. If you’ve satisfied these criteria and are selling in the US, the UK, Germany, France, Japan or Australia, you should be able to participate in the programme. Product rating displays are available only to merchants who elect to share all of their product reviews with Google, either directly or through a third party. To do this you’ll need to fill out Google’s product ratings interest form. Once Google has checked that your product reviews comply with their product ratings programme policies, they’ll contact you. Alternatively you can make your reviews available to Google using one of their approved third-party review aggregators: Bazaarvoice, Ekomi, Feefo, PowerReviews, Reevoo, ResslerRatings, ShopperApproved, TurnTo, Verified Reviews, Viewpoints, Yotpo, Trustpilot, Review.io. Seller ratings tell people about the quality of your customer service and show a combination of information and reviews next to your AdWords ads and as a Google Shopper seller. They are made up from reviews and ratings that reflect the overall customer experience with your business. Google gathers the information it uses from a variety of sources and sets out certain criteria which your ads need to meet for seller ratings to show up. The seller reviews Google shows are not edited in any way, though the ratings are re-scaled on 1-5, and Google filters for any they consider to be untrustworthy. How you can improve your ratings and reviews? Both product and seller ratings and reviews can do a huge amount to boost your sales performance—which makes them an incredibly powerful and cost effective marketing tool. 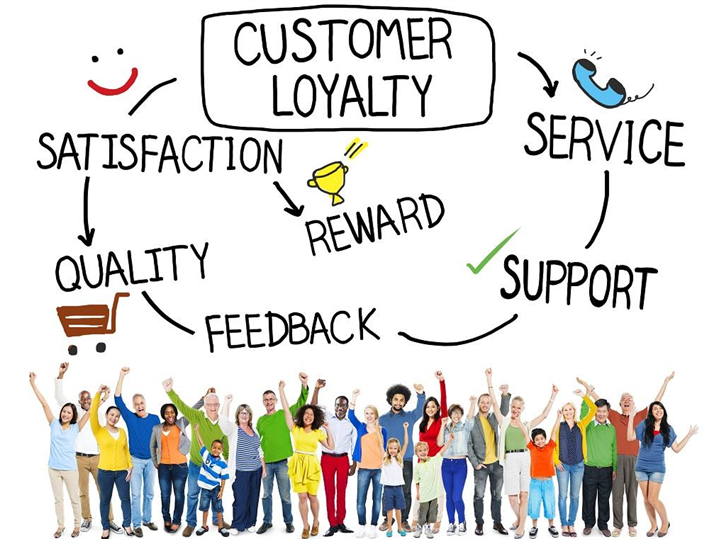 If you want to truly benefit from them, you need to ensure that your existing customers are receiving both high quality products and excellent customer service. Use the reviews that you get to monitor the quality of your offerings and make sure you act on any feedback to improve a bad experience. It is always important that you respond to reviews, both good and bad. It shows you are a business that listens to its customers and is prepared to act, all of which helps to build trust with prospective customers.